Home Adventures	Who Quits Their Jobs, and Moves Abroad? We Do! We must be nuts, right? So many of us constantly day dream about quitting our jobs, and moving somewhere abroad to experience a new culture and a new country. Susete and I have both had this dream for years… neither of us have done it… until now. Turns out, these decisions aren’t as hard as we always think they are. Of course, we all have different factors to consider, but you know what… we only live so long, and future years aren’t even guaranteed. In the end, we can always rebuild if need be. We both decided that it was worth it to us to live out a dream and have an experience we’ll never forget, rather than a lifetime of regretting things we never did. The sacrifices would be worth it! My wife, Susete, was born in Portugal. She was born on Sao Miguel island, in the Açores. A few years ago we made our first trip to Portugal together (and my first trip to Portugal EVER)… and then we made another one later that same year. The first trip was a great introduction. 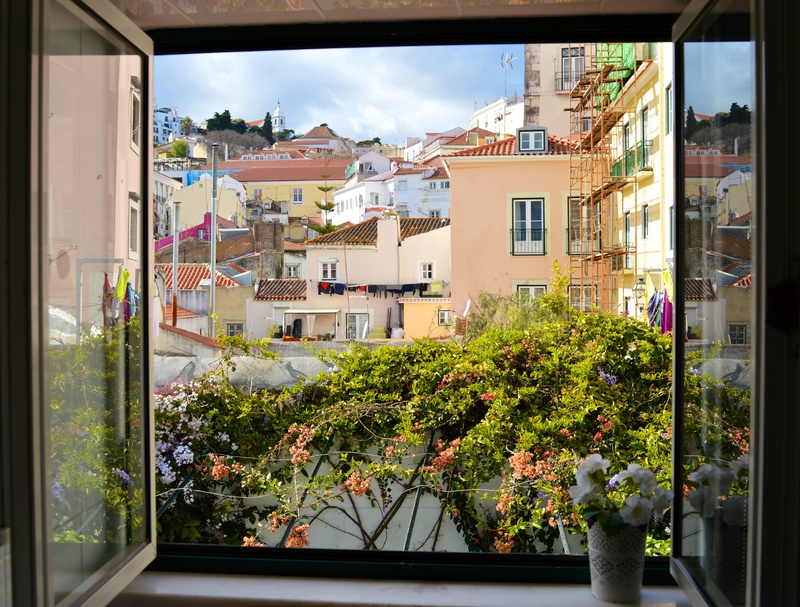 We stayed in Lisboa (Portugal’s capital), and then headed over to Sao Miguel to stay at Susete’s sister’s house. The second trip was much more in depth, and was geared more towards my research into truly understanding Portuguese cuisine. Part of the trip I did on my own, part of it, my friend and co-worker Phil came, and then the last part Susete came and joined me (all as seen in previous posts here on this blog). We explored Lisbon’s restaurant scene in depth, journeyed into the heartland of Alentejo, and took in the Northern culture around Porto and the Douro valley. Over those couple of trips, we really fell in love with Portugal and all it’s charms and undiscovered gems. 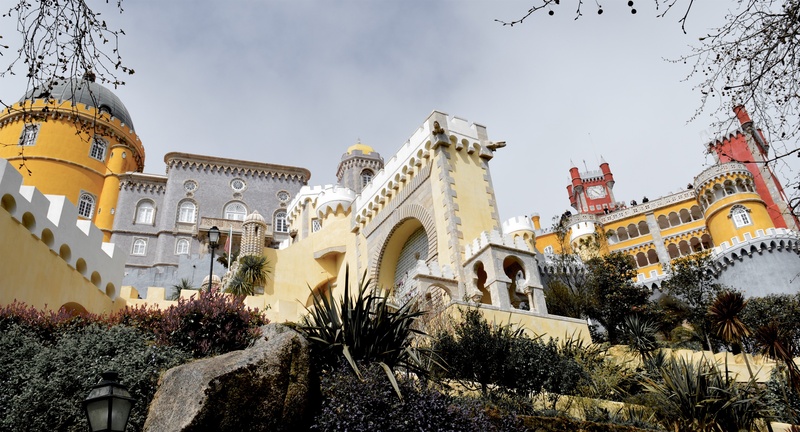 So, with the dream of living abroad still in the back of our heads, we decided that Portugal would be the perfect place, especially since Susete speaks the language and it’s a relatively easy transition. Not to mention, it’s the cheapest of the western European countries, which makes it very accessible for Canadians, even with the unfavourable CDN/Euro exchange rate. With the days counting down (we have a counter in the sidebar… how exciting! ), we finishing up the final weeks of our current jobs, getting all our paperwork together, compiling our packing list, and constantly day-dreaming about what we’ll do first when we land. Our whole adventure will be documented here, so hopefully you can get some entertainment and useful knowledge out of it. Congratulations on your decision to be changed by changing your course. Smooth or difficult this journey will transform you. Money can’t buy transformation. I am sure that I will re-live my travels through you. I can’t wait! TRUE! Good luck guys! No goodbyes aye! I will see you both soon! Have a wonderful & fulfilling stay. Keep in touch. Keep your adventures coming….